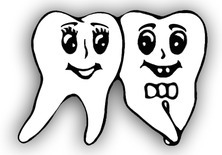 Questions About Dental Services in Framingham & Franklin, MA? 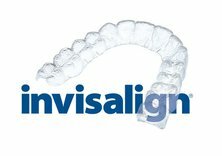 Feel free to contact Smilage Dental Center if you have any questions, suggestions, or would like to schedule an appointment with one of our dentists in the Framingham or Franklin location. We look forward to hearing from you.